Uzwil (Switzerland), April 30, 2018 – Digital solutions designed to make foods safer, to save energy, and to prevent waste: These are the areas on which Bühler is setting its focus at the Ipack Ima trade show 2018 for process technology and packaging. Digitalization contributes significantly to Bühler’s goal of slashing energy consumption and waste in the food chain by 30% by the year 2020. “One third of all food is wasted or never reaches consumers in the first place,” says Johannes Wick, CEO of the Grains & Food business. “By applying digital solutions, we are making targeted efforts to make food production more sustainable and safer,” says Wick. 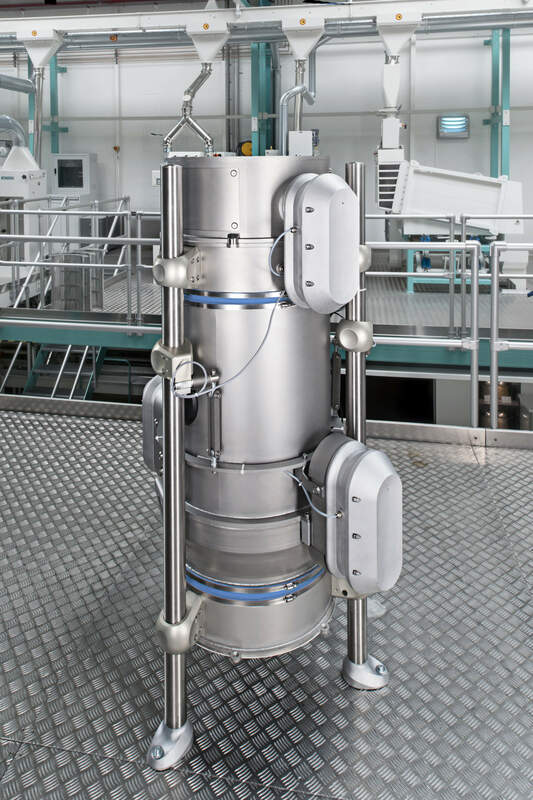 Bühler is presenting innovations such as sensor technologies for pasta production, predictive maintenance of durum processing systems, or consistent process monitoring based on new sorting technologies. Demand for more transparency in the food chain is increasing. Alarmed by food scandals and in response to an increasing environmental awareness, consumers are demanding uncompromising safety standards in connection with foods as well as a transparent food chain – from field to fork. Legislators around the world are also pressing for the retraceability of feeds and foods. Some years ago, the European Union implemented strict regulations to this end, and laws in the United States have become more stringent with the recently introduced Food Safety Modernization Act (FSMA). But how can foods be retraced? The related food processing data are now readily available thanks to digital solutions rolled out by Bühler. “With digitalization and the Internet of Things, we are in a position to launch entirely new services enabling our customers to gain greater transparency in their production processes,” says Johannes Wick, CEO Food & Grains at Bühler. At the Ipack Ima trade fair to be held in Milan from May 29 through June 1 this year, Bühler is devoting its exhibits on 1200 square meters to the new possibilities that digitalization offers to the food production industry. On the basis of innovations such as its newly developed sensor technology for pasta production, Bühler is showing how digital solutions can enhance food safety and cut energy consumption. “Digitalization is an important driver in our aim to reduce energy consumption and food waste in the production process by 30%,” says Ian Roberts, CTO of Bühler. Smart automation solutions enable customers to decrease their retracing and monitoring administration requirements from material reception to loadout by as much as 80%. The potential of new digitalization solutions in the food industry is enormous: in 2017, Bühler already launched 10 digital solutions. Another 50 additional ones are currently under development. Bühler is launching its sensor innovation PastaSense at the Ipack Ima 2018. 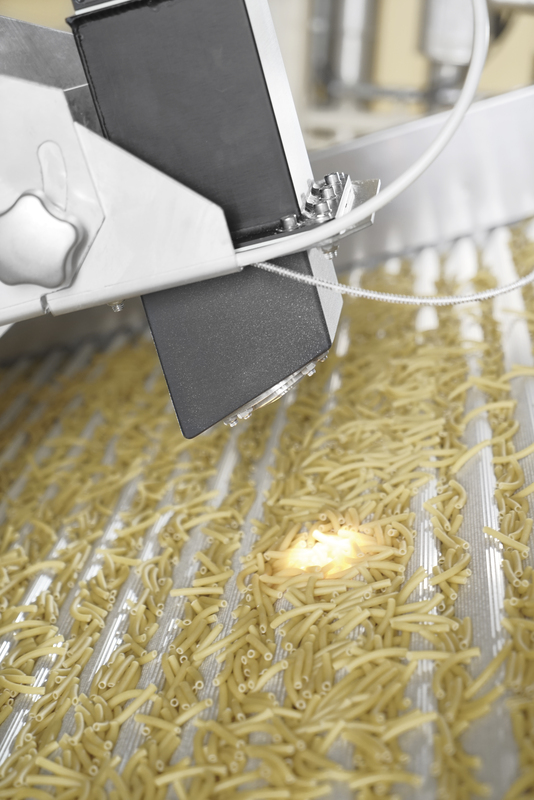 This solution for the first time offers pasta-makers the opportunity of monitoring the entire process from raw materials to the end product on the basis of sensor technology. It eliminates the need for costly manual checks. The sensors applied in this innovative technology analyze the composition and color characteristics of the raw materials and the finished pasta products throughout the production process, supplying pasta producers with real-time information on moisture, protein, and ash contents as well as product color and possible discolorations. This enables them to enhance the quality of their products and to respond quickly and in a targeted manner to production errors. Fewer manual checks and lower production losses allow the capital investment to be fully paid back within one year. 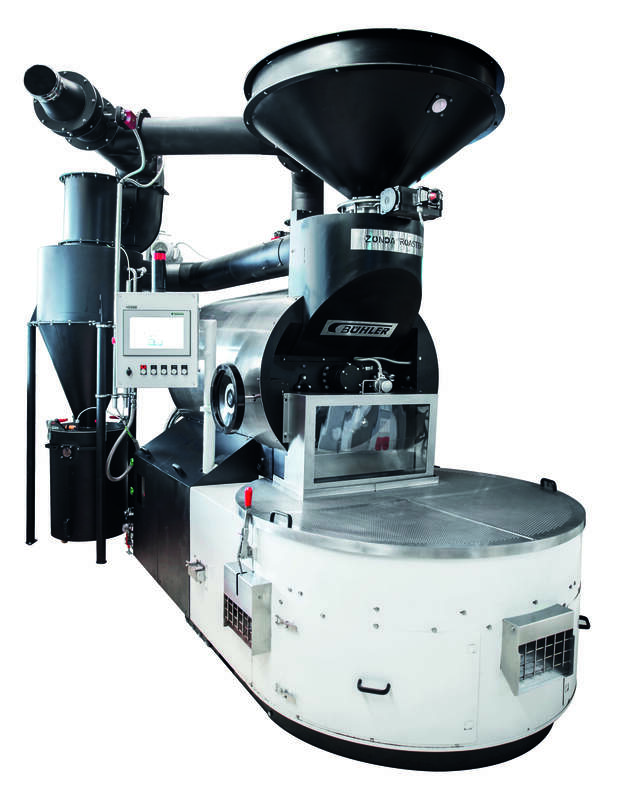 The Zonda roaster for cocoa beans, nuts, and malt uses smart technology to improve the roasting process, which is crucial for obtaining the required product fragrance, taste, and color. No matter whether cocoa beans, nuts, or seeds are being processed, thousands of roasting profiles can be tailored individually. The heart of this system is a sensor that measures the core moisture of the product to be roasted. Using visualization systems and dashboard solutions, roasting masters can improve control over the process and thereby increase the quality of their products. This allows them to better position themselves, particularly in the premium segment. With its Osiris vertical grinder, Bühler is for the first time presenting at the Ipack Ima a grinder for durum millers which is completely equipped with diamond technology. 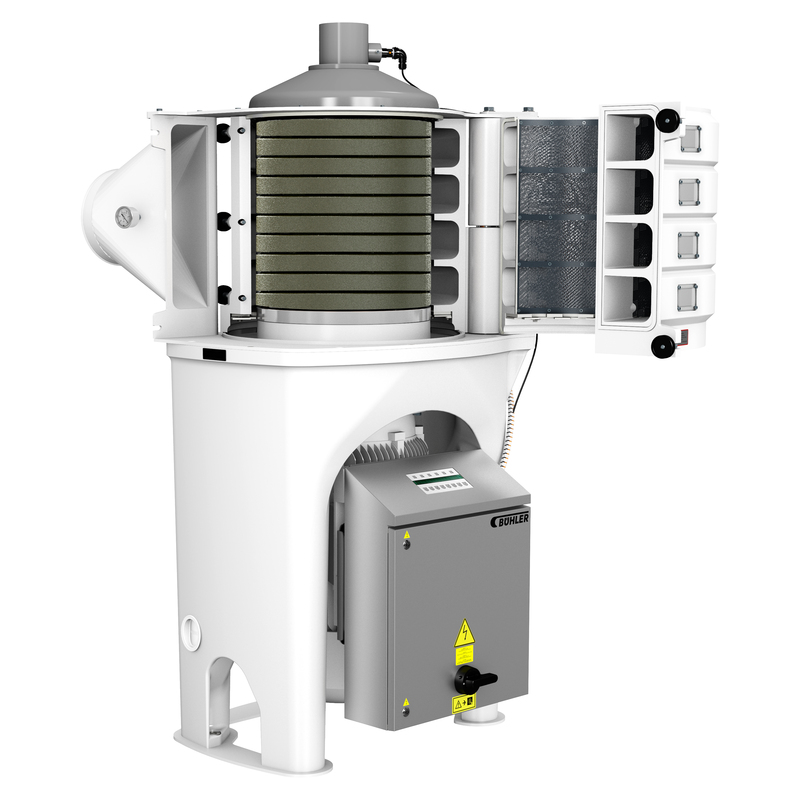 This innovation achieves a throughput capacity of up to 12 tonnes of grain per hour. Customers also benefit from cloud-based maintenance options. 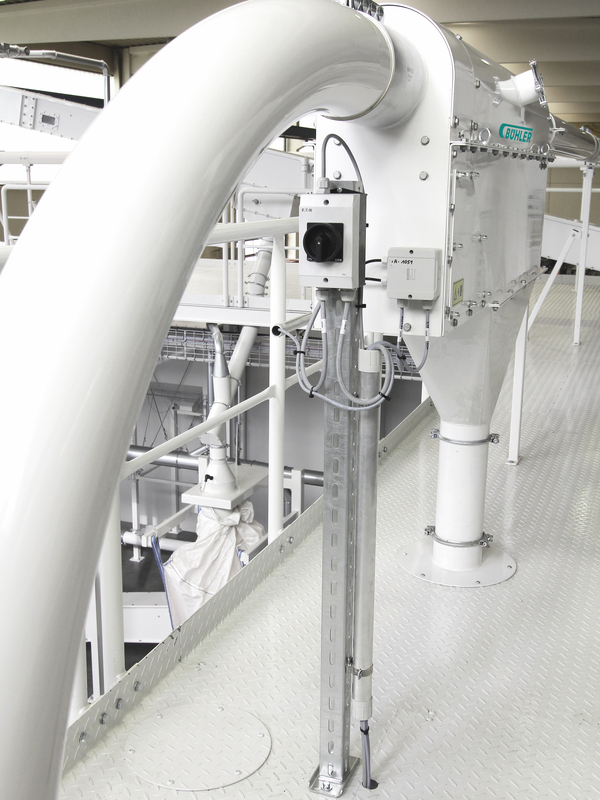 Predictive maintenance allows them to perceptibly reduce maintenance costs and downtimes. Bühler is continuing its successful series of Bühler Networking Days, utilizing the Ipack Ima 2018 as a platform to team up with customers and partners, start-ups and scientists to address the major challenges that the food industry faces today. In a number of breakout sessions, experts from Bühler and leading industry representatives will focus their attention on the hotly discussed issues of today’s food production and together seek new solutions to solve them. They will hold discussions of topics such as hygienic design, retraceability in the food chain, food fraud, alternative proteins, and digitized value chains. Because challenges such as food fraud and scandals or the looming protein gap can only be met if all the players join forces.